Cocktails in coconut shells? More like kava in coconut shells. I’ve got myself a bit of a reputation for being the kava queen wherever I go and drink with the locals because I am one of few women who enjoy drinking it and can stay up for hours chatting and taki-ing (sharing of the same ‘bilo’ to drink from). 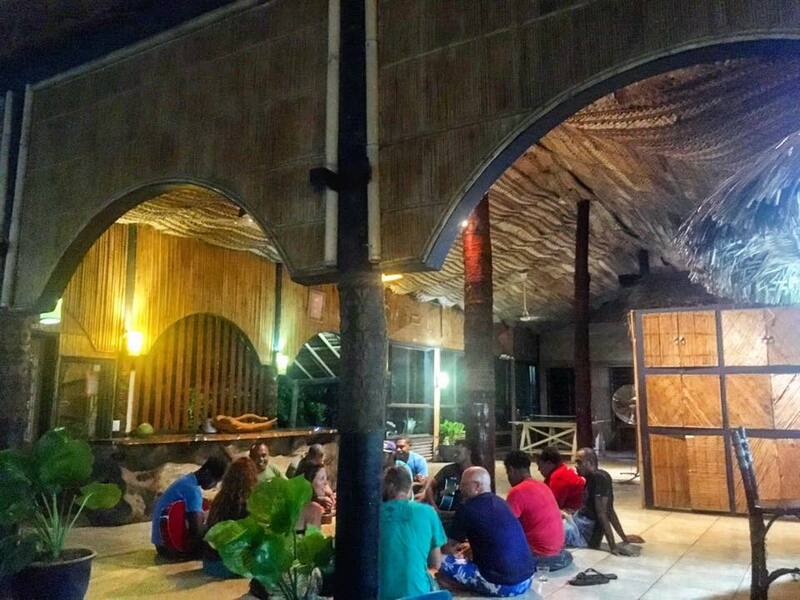 The kava ‘session or ceremony if its drunk as a ‘sevusevu’ (introduction ceremony) is based around sharing a coconut shell which is passed around the group one by one. It looks like muddy water and tastes earthy like a root drink, it makes you relaxed and chilled out. 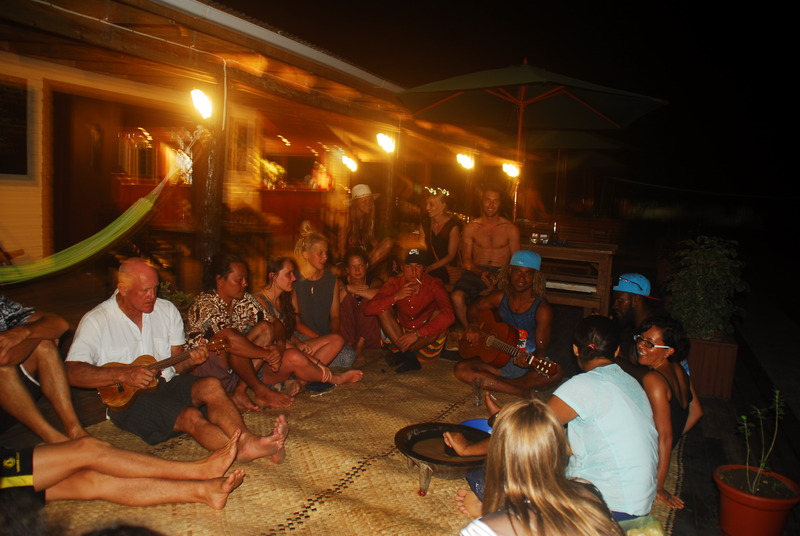 EVERYONE drinks kava here if you visit remote villages you drink with the Chief, if you go to a resort you drink with the tourists, we drunk during a cyclone, over Christmas, New Year and on a 22 hour boat journey… its part of life here. Read more about kava here.